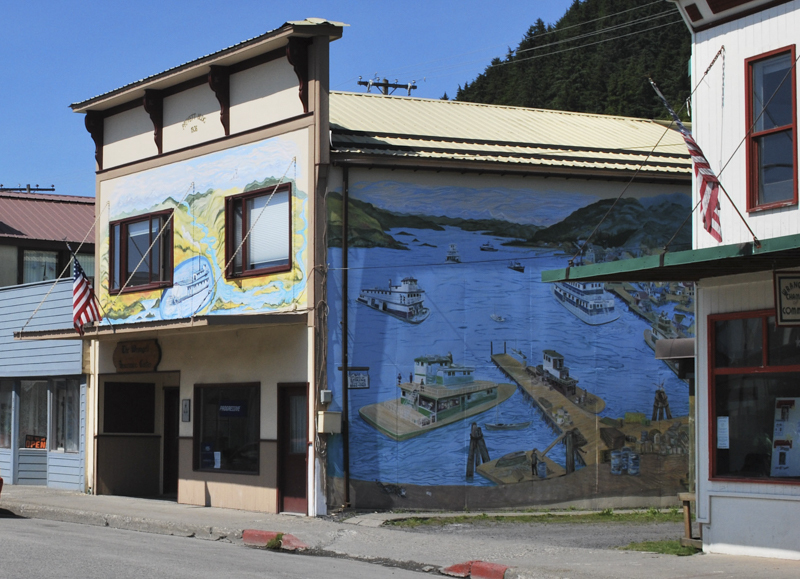 Wrangell is one of the oldest towns in Alaska. It was visited by John Muir and by the Harriman Expedition. It has been at the crossroads of Alaska explorations. The British, the Russians, the Americans, and the Tlingits all have had entries in there history books regarding Wrangell. It is situated at the headwaters of the Stikine River. Early settlers of Alaska crossed into Alaska through the Stikine River. Today the river is a designated wilderness area. 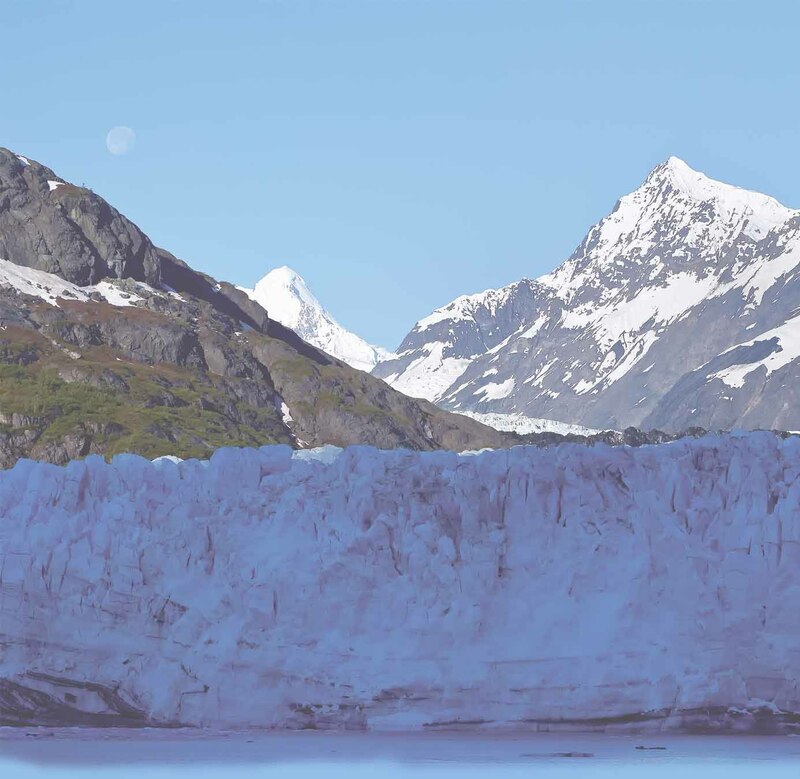 From Wrangell you can take a jet boat excursion up the river to view spectacular scenery. 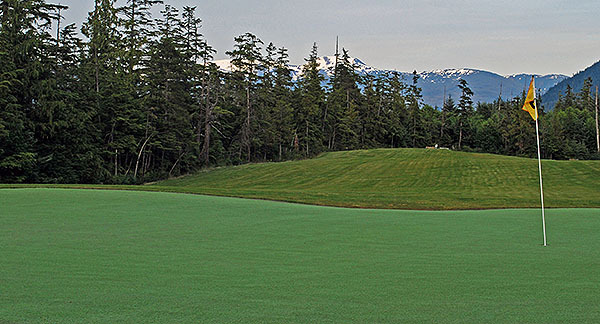 Wrangell also has the best golf course in Southeast Alaska. The fishing is great, and bear watching at Anan Creek is spectacular as well. The Wrangell Museum is outstanding and the associated book store has the best collection of Alaska books I have seen in Alaska.